Kei Kurono and his childhood friend Masaru Kato attempt to save a man who has fallen onto the train tracks but are run down by an oncoming train. 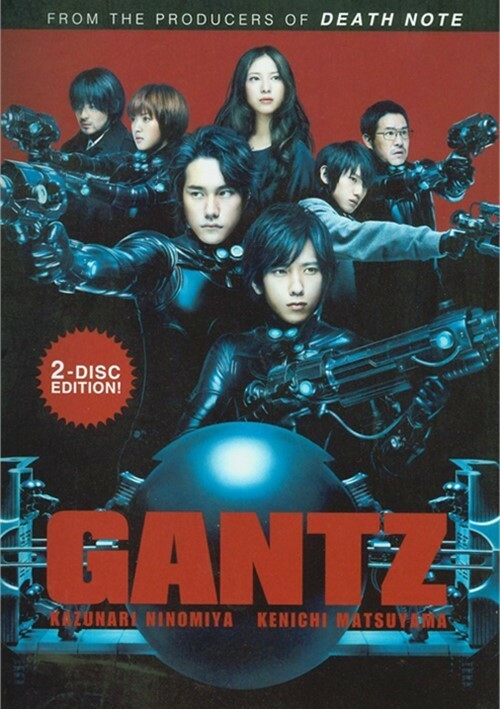 However, rather than finding themselves dead, they are transported to a strange apartment in which they find a mysterious black orb known as "Gantz." Along with others there, they are provided weaponry and sent on missions to battle alien beings. Is this world, which tests your will to survive, a game or reality?